Beard Love | Do the twisted. I’ll admit it. 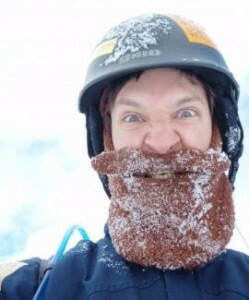 When I was a little girl, I used to make myself a beard out of shampoo suds. 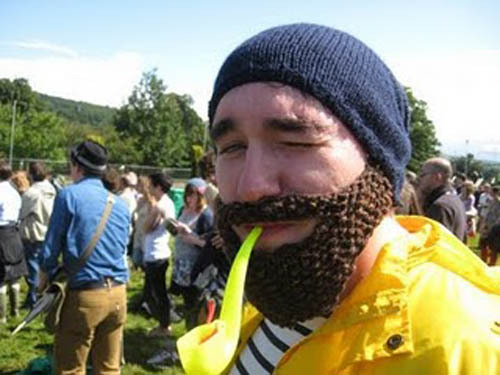 I think deep down, at one point and time, everyone wishes they could have a beard. Whether it’s to show off how feminine or masculine you are or to simply stroke it while you think. 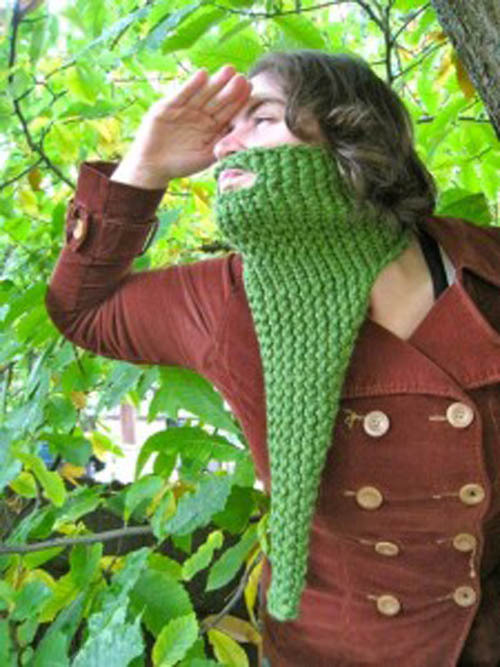 But now that it’s winter and effing freezing, more and more people are wishing they had beards to keep their face warm. 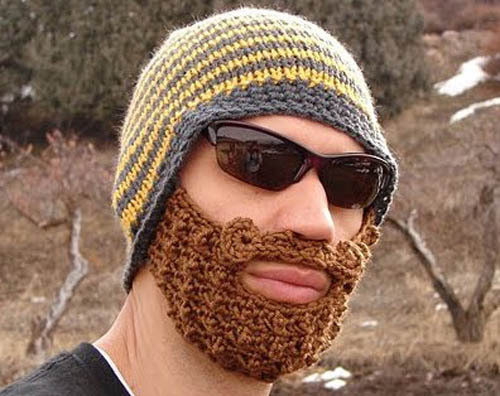 Luckily, so far genes have not mutated and women and children aren’t growing beards, but there is the Beard Beanie. It’s the newest and most popular trend this winter and I want one stat so when someone says Mr. Sullivan, I can say that’s Ms. Sullivan to you pal and take it off. There are a couple options to buy. I personally like the ones Tara Duff makes (pictured above) and it’s a Christmas miracle because tomorrow, December 16, she’s releasing more so you can get it in time for Christmas. 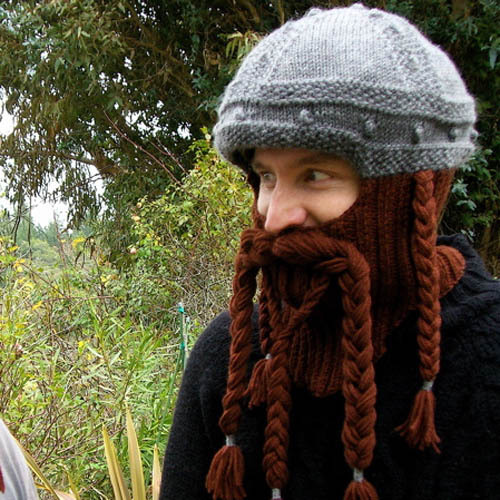 Then there’s the Beard Head, which allows you to find your inner viking or pirate. Or you could just make your own. 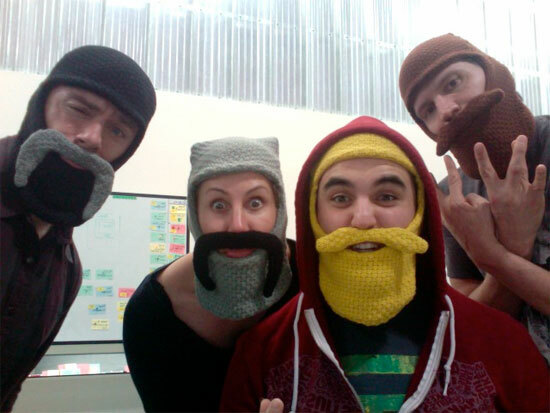 Not only do they make good presents, but they make awesome profile pictures.